In 2017, the Blanton Gala will mark the celebratory unveiling of the museum’s reinstalled permanent collection galleries. The Blanton is completely re-hanging its wide-ranging holdings to inspire and engage audiences in fresh and innovative ways. Gala guests will be the first to see this dynamic presentation of the “new” Blanton. 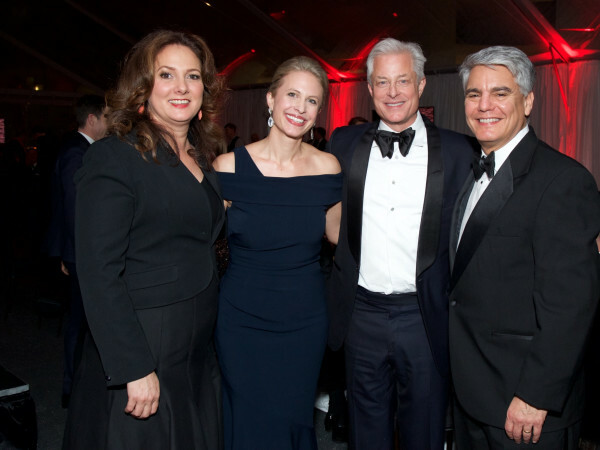 2017 Blanton Gala will honor Blanton National Leadership Board members Jeanne and Michael Klein in recognition of their ongoing dedication and support of the Blanton and the arts. 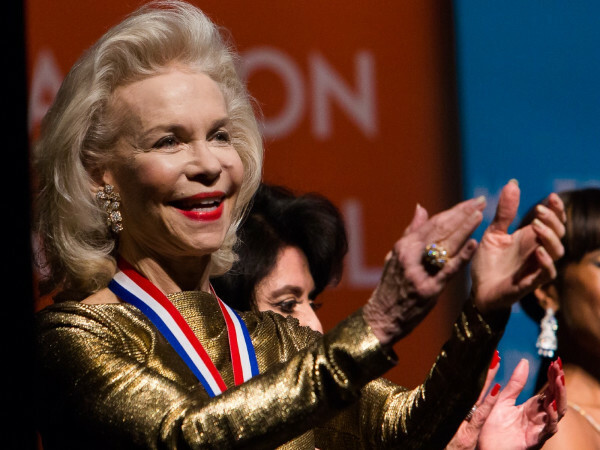 The Kleins’ passion, energy, and generosity have truly transformed the Blanton and we look forward to this special moment to celebrate their leadership and friendship. 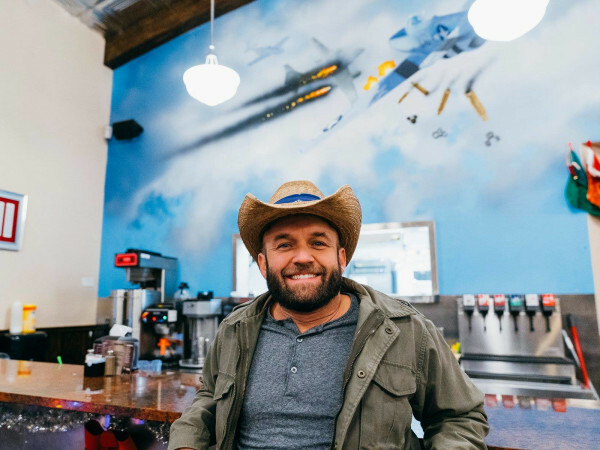 Proceeds from the biennial Blanton Gala advance the museum’s mission to bring the life-enhancing power of art to visitors of all ages from throughout the State of Texas. 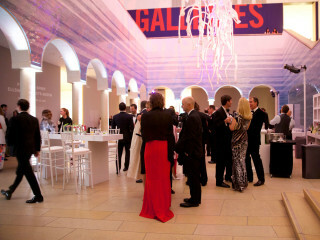 The generosity of Gala supporters is vital to the Blanton’s ongoing success and impacts every aspect of the museum. $15,000-$100,000 for tables of 10.